After spending a few weeks tied to the city desk working away at my business plan, a little wilderness photo excursion was in order. So loving all the learning I’ve been doing over the past few days as I get to know my new Canon 5d Mark iii. Love how bright the images are! 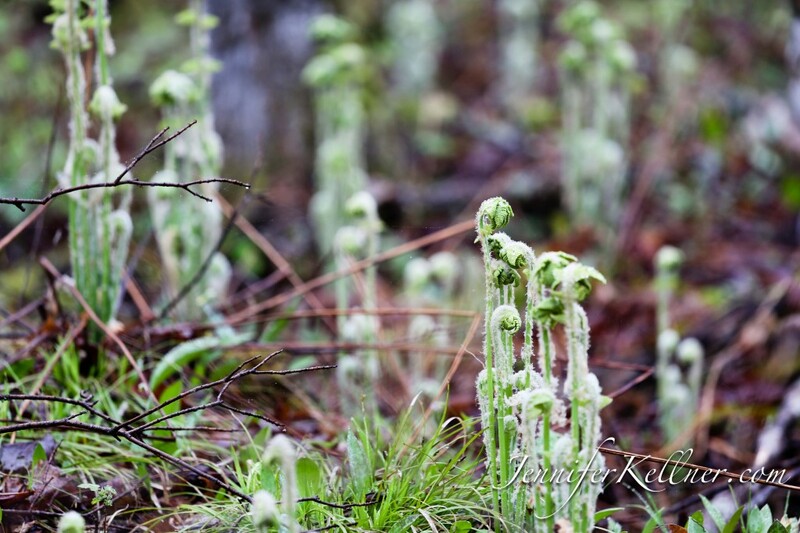 In honour of my mother’s Plaster Rock, NB heritage – some fiddleheads! This entry was posted in learning, nature.